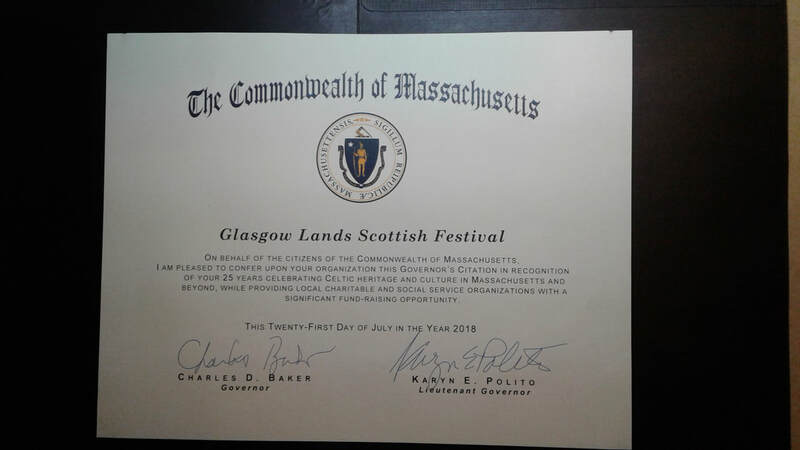 Glasgow Lands Scottish Festival is the only Scottish Festival in Massachusetts, and the second largest one in New England. We are proud to have been bringing world class Scottish Arts to the Pioneer Valley for 26 years. Our 2019 festival promises to be extra special not only we are bringing incredible Dancers, Athletes, Entertainment, Food, and more to Northampton. We have a few surprises up our sleeves for all of our attendees. You won't want to miss it! The Glasgow Lands Scottish Festival is a 501 (c)(3) non-profit organization whose purpose is to promote the Scottish culture, to raise funds toward local non-profit organizations and to award Scottish cultural scholarships for Highland dancing and piping.